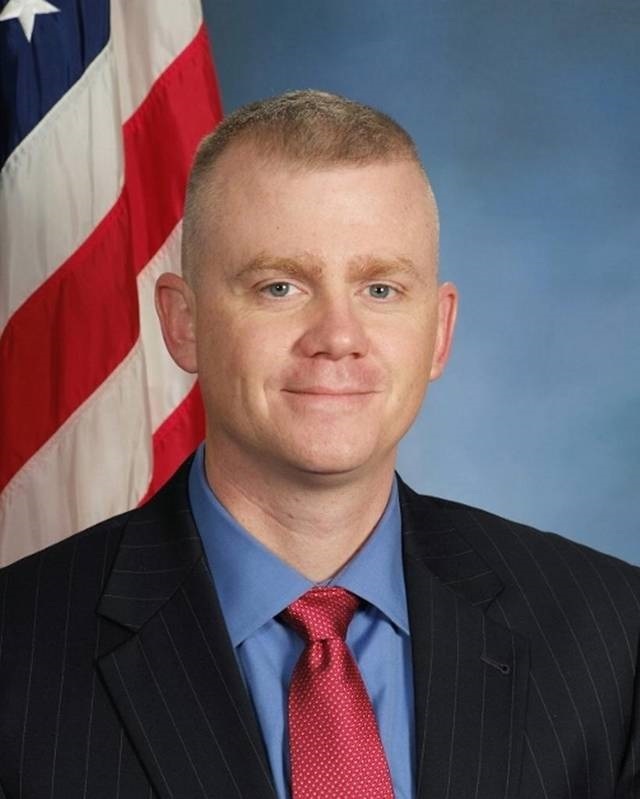 Detective Brad Lancaster was shot and killed while assisting patrol officers who had responded to a suspicious person call at the Hollywood Casino at approximately 12:20 pm. The subject had fled from the responding officers on foot, but was located by Detective Lancaster in a nearby field. The man opened fire on Detective Lancaster, striking him twice before stealing his unmarked vehicle and fleeing the scene. He carjacked another vehicle a short distance away and abducted two children who were in the backseat. The man then carjacked a second vehicle and fled into Kansas City, Missouri, where he was located by officers. He shot a citizen while attempting to carjack a third vehicle after crashing the car he was in during a pursuit. A Kansas City, Missouri, police officer shot the subject and then took him into custody. On March 14th, 2017, the man was sentenced to life without parole. Detective Lancaster was a U.S Air Force veteran. 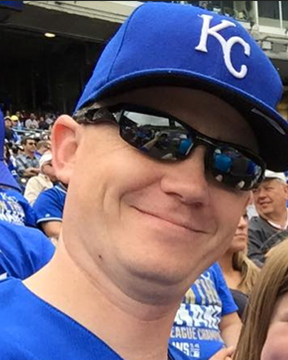 He had served with the Kansas City Police Department for 10 years and had previously served with the Platte County Sheriff's Office for 10 years.